In 1969, the Concorde 001 made its first ever test flight, marking an important moment for aviation technology and a huge step forward for an increasingly connected world. The technological marvel seemed set to herald a new era of global travel, bringing faraway locations closer and creating new possibilities for business. Almost 50 years on, supersonic passenger jets have become a relic of the past, with much of the Concorde fleet now scattered across the world in aviation museums. Meanwhile, passengers are restricted to flight speeds no greater than those achieved in the 1950s. Famously, Concorde’s key downfall was its sky-high operating costs. At the heart of these troubles was fuel inefficiency, which dampened scope for economies of scale and made the price of a ticket prohibitively expensive for all but the super-rich. In 2003, after the 9/11 attacks dented demand for air travel and the fleet suffered a surge in maintenance costs, the venture finally shuddered to a halt. Although the industry has suffered from slow progress for many years, Boom, a Denver-based aviation start-up, may finally be about to bring supersonic flight out of the realms of museums and back onto the market. Founded in 2014, the company is swiftly moving towards its goal of creating an affordable supersonic passenger jet – one that crucially avoids Concorde’s crippling fuel inefficiency. Erin Fisher, Head of Flight Controls at Boom, explained to Business Destinations: “Recent advancements in aerospace technologies, such as carbon fibre composites and turbofan engines, have enabled a significant improvement in fuel economy.” By incorporating these technological advancements, the company has created a prototype supersonic jet, nicknamed ‘Baby Boom’, which has already been unveiled and is due to take its first test flight later this year. The company’s new jet is being developed with the support of billionaire Richard Branson, whose Virgin Group has optioned 10 planes in a deal valued at around $2bn. After just three years, Boom has already surpassed several key milestones in its efforts to accomplish the rebirth of supersonic travel. Crucially, it has gained approval from the US’ Federal Aviation Administration (FAA) for every key technological aspect of its passenger aircraft – an achievement that sets it apart from other companies developing supersonic aeroplanes, including Boeing, Aerion and Lockheed Martin. The design aims to maximise efficiency, while appealing to the desires of the business market. The jet’s ‘premium cabin’ will hold just 45 passengers in first-rate comfort, with a large personal window for each passenger and a single line of seats on either side of the central aisle. According to Fisher: “Carriers will be able to sell tickets for approximately the same price of today’s business class transatlantic fares; [around] $5,000 for a round-trip.” The momentous difference, however, is that Boom’s jet will be able to fly 2.2 times faster than current commercial flights, reaching speeds that surpass even those of the Concorde. 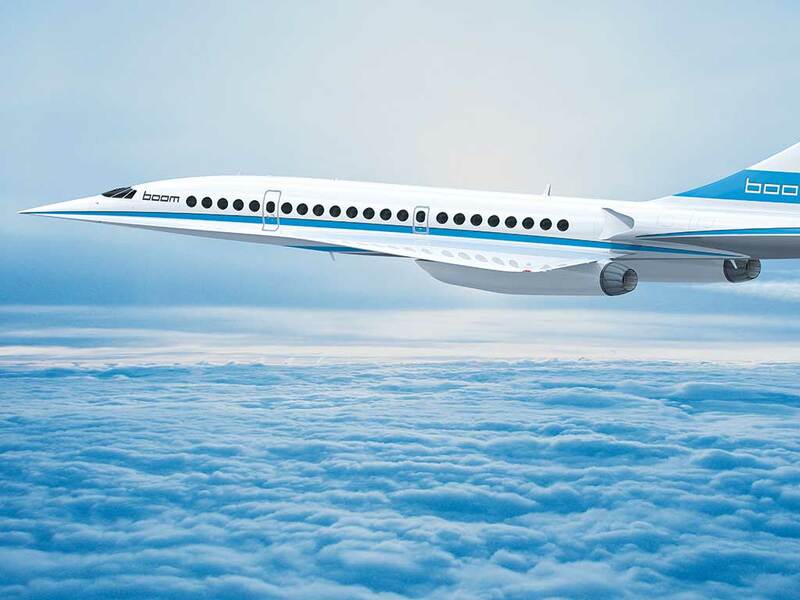 The ban, however, substantially restricts the number of routes that are feasible for supersonic jets, and thus damages the business case for supersonic travel. Furthermore, NASA is spearheading developments in low-boom technology and looks set to achieve an even softer boom, which would bring it far lower than the 110-decibel bang created by the Concorde. These efforts, however, are being held back by the fact that companies have no clear noise target. The regulation on supersonic flight over land, rather than being dependent on the level of noise created, is a blanket ban. 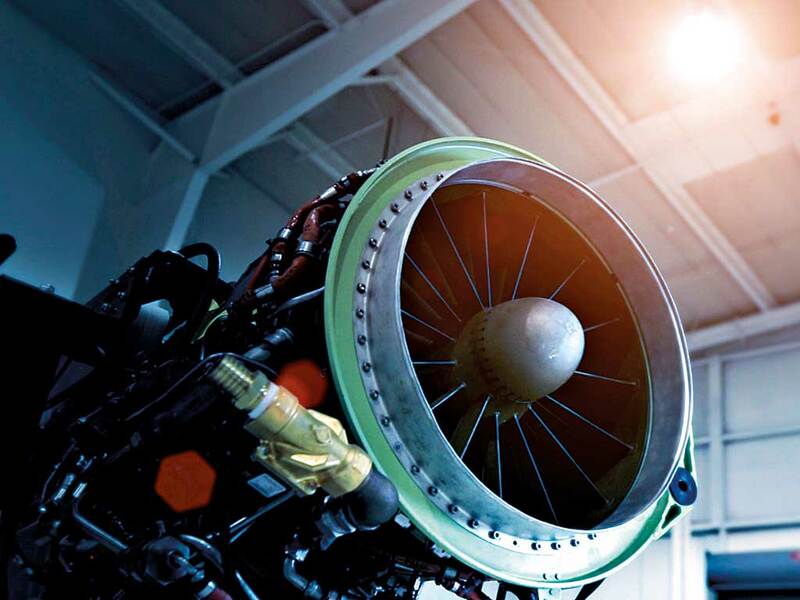 This presents supersonic developers with a persistent obstacle: even if they could create an aircraft with a softer boom, regulations would still make it illegal to fly such a jet over land. In fact, the FAA released a statement in 2008 asserting the ban will not be lifted in favour of a noise standard until the “noise impacts of supersonic flight are shown to be acceptable”. The term ‘acceptable’ is thus the source of an immense amount of uncertainty, with regulators giving little away in terms of a target to aim for. Even in a scenario where flights remain restricted to oceanic routes, reinvigorating supersonic travel has the potential to bring about a new era for business travel. Boom claims its jet would be viable across a total of 500 routes, presenting plenty of opportunity for saved travel time. At a speed of 1,451 miles per hour, a trip from New York City to London on Boom’s jet would take just three hours and 15 minutes, saving almost four hours on current flight times and making a day trip across the Atlantic genuinely feasible. Its jet also has the potential to cut entire days off transpacific itineraries, with a flight from San Francisco to Tokyo expected to take just five hours and 30 minutes. If scientists succeed in creating a jet quiet enough to sway stubborn regulators, then many more overland routes would open up, paving the way for supersonic travel to truly take off. According to Fisher: “We’re working to turn cities into neighbourhoods. At Boom, we see time saved as life gained.” And this is no exaggeration – cutting down on flight times by over a half would bring the world closer, making an exciting prospect for businesses operating in the globalised setting of the 21st century.